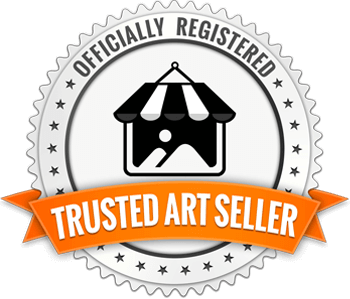 Digital Arts Studio is a Certified Print Studio by Hahnemuhle FineArt, one of the world's finest art paper manufacturers . 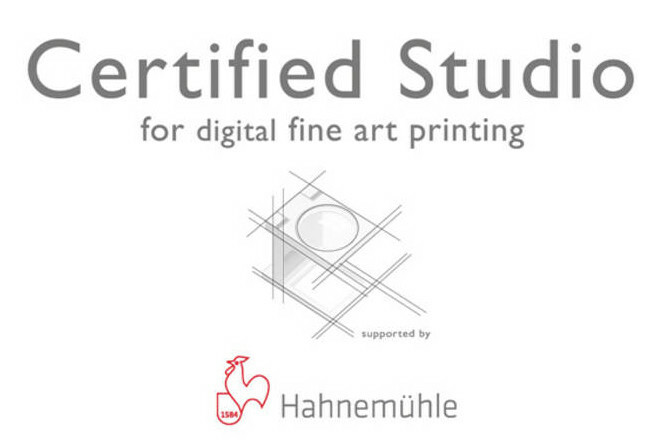 Our expertise in preparation, production, storage and conservation of prints at Digital Arts Studio were audited by Hahnemühle FineArt in order to earn this accreditation. 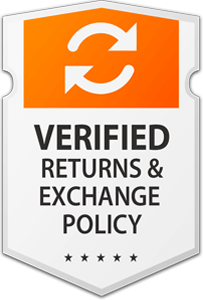 The benefits of being a customer of a certified print studio means consistent quality in all production steps and the assured archivability of all prints. This means that you will receive reproducible, consistent print quality time and again. DO use bags, tapes, dry mounting film and sleeves free of polyethylene and plasticizer. Coated inkjet papers can react to plasticizers by producing a transient yellow cast. This is a recorded phenomenon and can often times be reversed by exposure to UV. If yellowing is experienced, exposing the print to open air and sunlight for a short period of time will usually reverse the problem. It is best, however, to store the print correctly in the first place. 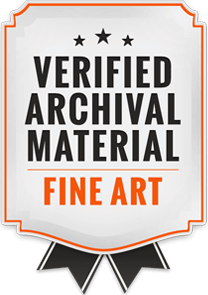 Always use PPFA certified framers (CPF) to ensure that archival materials and processes are utilized in the framing of your work. 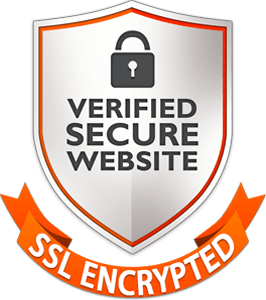 Digital Arts Studio senior staff are certified CPFs. DO allow the print to fully dry before mounting or framing. Some inks used on micro porous papers can emit gases which will ‘fog’ the glass of a frame if not properly dried first.